Today, I ate about 5x the amount of Chinese Dim Sum in this picture. This stuff will kill you, but it’s a typical Sunday brunch family obligation. Yes, it’s more-or-less good tasting, but it’s so over-the-top in it’s concentrated fat and calories, that no one could think it benign. There are almost no vegetables involved, and you feel your arteries harden as you overeat the stuff. Don’t confuse Dim Sum with the everyday Chinese staples of rice, vegetables, and a little bit of meat for flavouring. 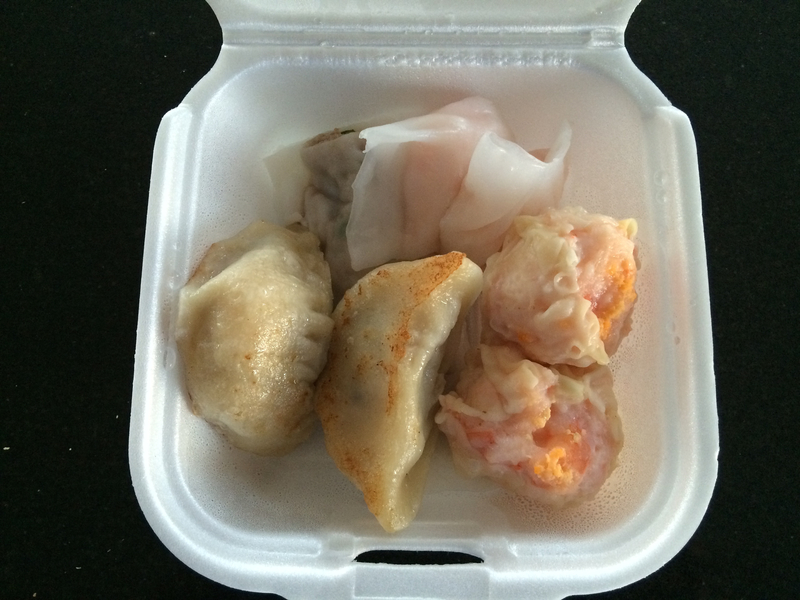 The latter will make you lose weight (recent study), but Dim Sum causes heart disease. The ancestral Chinese diet is not egg rolls or Panda Express. I’m probably going to take a long walk before bed (I already rode a 30km preemptive calorie burn before brunch), but it won’t make much of a dent in today’s calorie surplus.